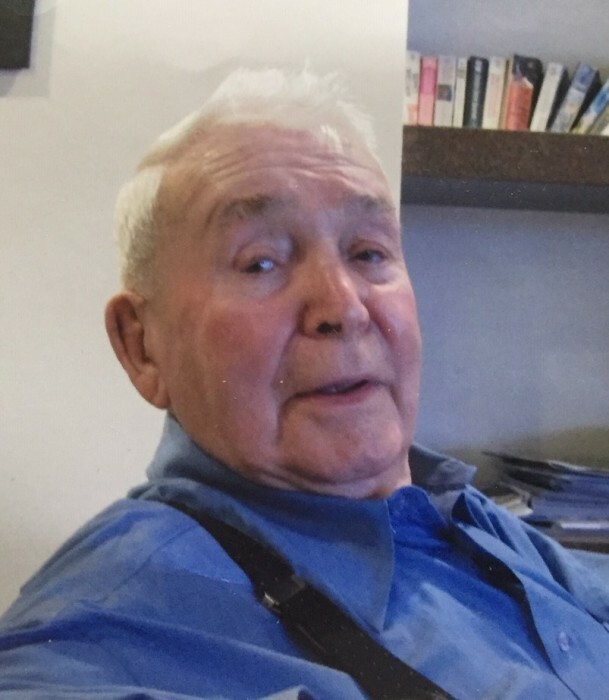 Quietly on Saturday, March 23rd, 2019 at Grace Hospital in Winnipeg, Robert (Bruce) Stinson passed away at the age of 93. Bruce was predeceased by his first wife Dorothy, and his second wife Elizabeth (Pauline). Left to mourn his passing are his children; Robert (Jenny) and Deborah (Alan), grandchildren; Farrah (Kevin), Derek (Annabelle), Isaac and Catherine (Dan). Also his great-grandchildren Nicholas, Katelyn, Rosalie, Gabriel, Kennedy and Raphael. A Memorial Service for Bruce will be held on Friday, May 24, 2019 at 11:00 a,m. at the Omega Funeral Home, 83 Royal Road S., Portage la Prairie. Interment to take place in the family plot at the Beaver Cemetery.